Premium Quality Hand Scraped Sunset Hard Maple Butcher Block Countertop. When you dream about your new kitchen countertops, what qualities would you like them to have? Most homeowners want their new countertops to be beautiful, durable and strong enough to stand the test of time. 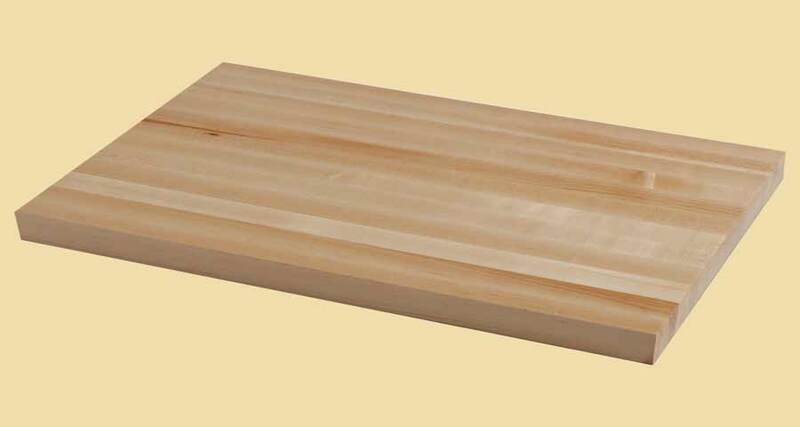 Country Mouldings Hand Scraped Sunset Maple Butcher Block Countertops have all of these qualities and more. 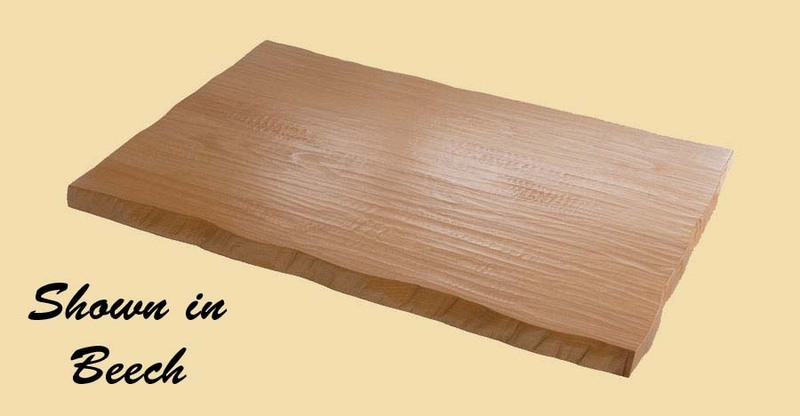 Made from hard maple one of our strongest woods, these countertops are created by skilled craftsmen to be durable. The warm, reddish-brown color complements many kitchen styles from modern to country. After our master craftsmen hand scrape and stain the butcher block countertop to their beautiful reddish-brown hue, they finish it with a catalyzed conversion varnish to add strength, durability and enhance its beauty. When you look at your new hand scraped Sunset Maple Butcher Block Countertop, you will see a work of art. Because of the personal touch of the woodworker, no two countertops are exactly alike. Visit our online store to see how easy it is to have the kitchen of your dreams! 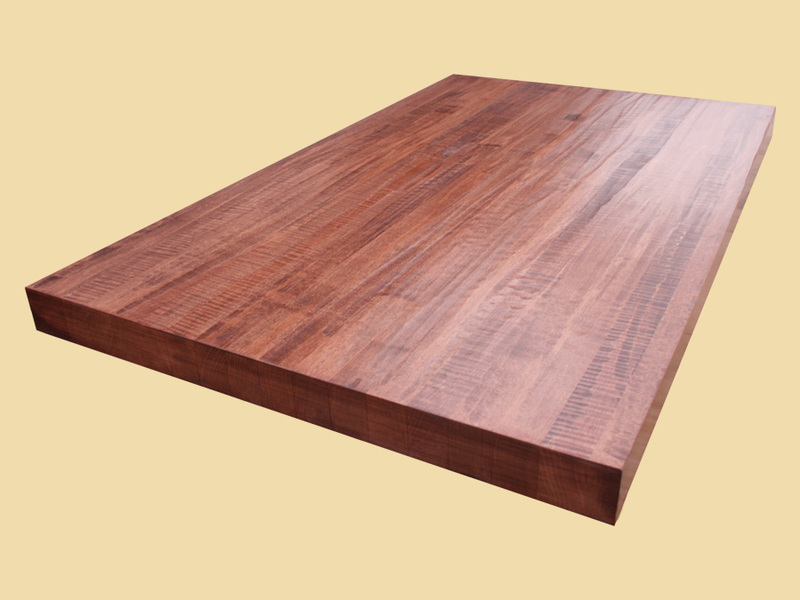 Your butcher block will be hand scraped on the top surface. It will not be scraped on the sides, edges or underneath. The scraping may or may not run into your top edge choice.